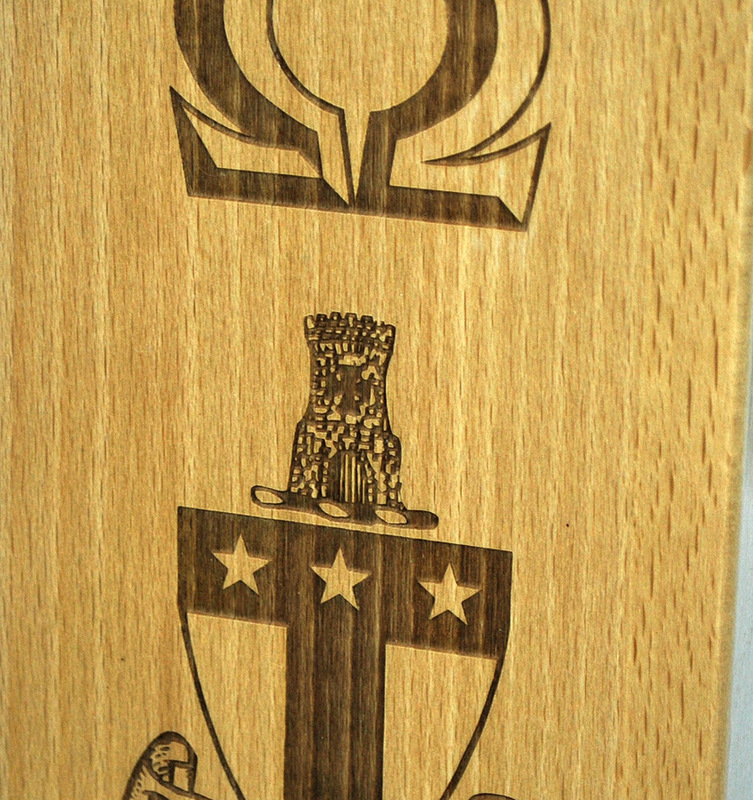 Update the decor in your chapter house by adding a Greek Lettered Paddle from Greek Gear. 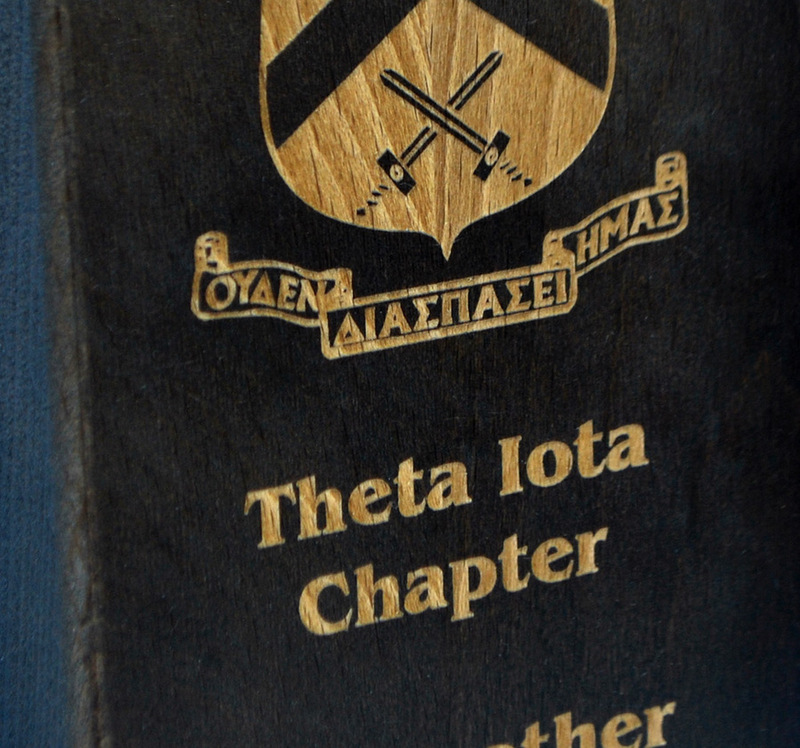 The fraternity paddles are laser engraved and are made of walnut for a rich finish you're sure to love. 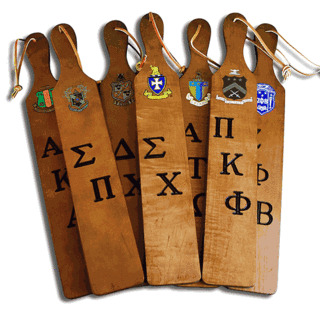 Though hazing is no longer an accepted practice in fraternities, these decorative paddles will add a unique touch to your chapter house's decor. 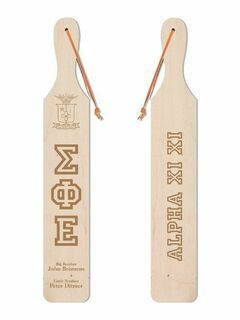 Paddles measure 22" x 3.5" x 3/4" and include up to three Greek letters as well as three customizable lines for the year, the chapter and a name. Order one for the house or gift a paddle to an important member.